Whether for baseball, soccer, swimming, tennis or the Olympics, stadiums are found in country after country and capture the attention of fans everywhere. These gathering places sit quietly between events, ready to welcome thousands of visitors at a moments notice. Often being a great way for the city that houses the stadiums to inject money into the local economy, these beloved venues are massive, many times technologically advanced and can also be a place where memories are created. Let's take a peek at a few of the more impressive stadiums around the world that have become a staple to the community around them. National pride becomes even stronger during the Olympic Games. Countries come together to cheer on their favorite athletes, so there is no doubt that any Olympic Venue from the past is going to attract attention. 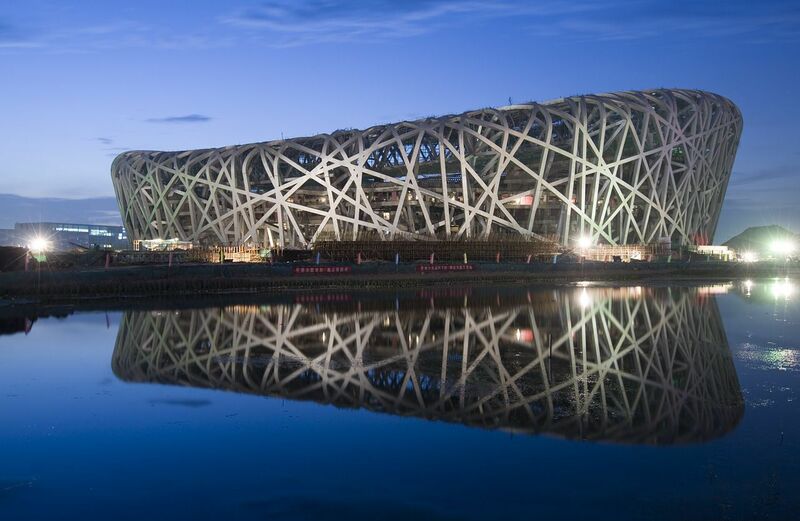 Beijing was the talk of the town in 2008 when it unveiled the Bird's Nest Stadium. Designed by a Swiss architect in conjunction with Chinese artists, this breathtaking stadium became instantly famous. A trip to Beijing will offer you the chance to visit many of the Olympic sports stadiums and a glimpse at the pride the Chinese had when welcoming the Summer Games. Staying at one of the Best Hotels in Beijing will also prove to you that the people of this lovely country are welcoming and most definitely charming. If you are more of a Football Fan, or as Americans like to call it Soccer, then this next stadium might be more of a landmark for you. Rio de Janeiro is a captivating city on its own, known for awe-inspiring views, gorgeous landmarks and a pulsating nightlife. But another characteristic of this culturally rich city is its love of soccer. 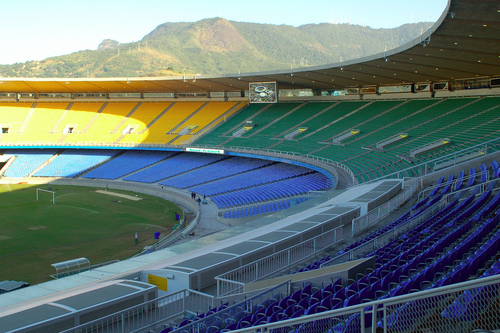 A must see stadium in Rio is Maracana, first opened in the 1950's to the host of FIFA World Cup, this enormous venue is currently in the midst of a renovation for the 2013 Confederations Cup, the 2014 World Cup and the 2016 Summer Olympics and Paralympics. So traveling here now will enable you to see the stadium as it stands today and catch a glimpse of what it will become tomorrow. If you plan to spend some time in Rio de Janeiro, let us find you one of the Best Hotels in Rio where you will absolutely stay in style. Now if you are a baseball fan, then you know the nostalgia you feel when you enter your favorite team's stadium. The mixture of cut grass, beer and dogs can bring a tear to a grown man's eye. 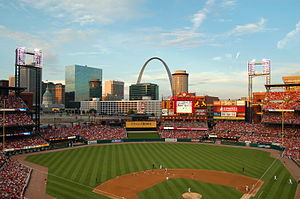 One stadium that gives fans an incredible view of not only the game but also the city that surrounds it is Busch Stadium, home to the St. Louis Cardinals. This city loves their team and one visit to the venue will show you just how much. Travel here and experience all the charm of a mid-western city. 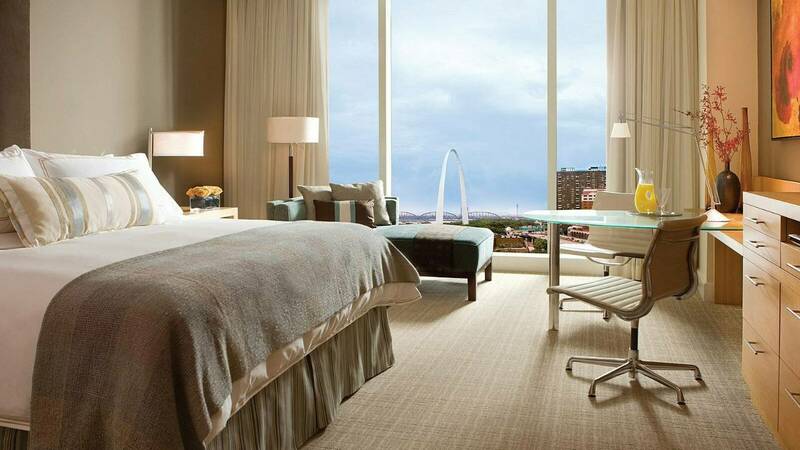 When planning your trip to St. Louis, you can check in at the Best Hotels in St. Louis, including the always fabulous Four Seasons Hotel St. Louis. This location is big city chic with a small town feel. These are just a few of the fantastic stadiums that are awaiting your arrival. Find what captures your heart, maybe it's soccer or quite possibly baseball, and head out for an adventure. Let WhatAHotel! take the stress of finding the perfect hotel out of the equation so all that is left is for you to pack your bags and enjoy. Next time you head out to your favorite concert or sporting event, and before you get caught up with the festivities of the moment, take some time to appreciate the stadium that surrounds you. It might just be a diamond in the rough.